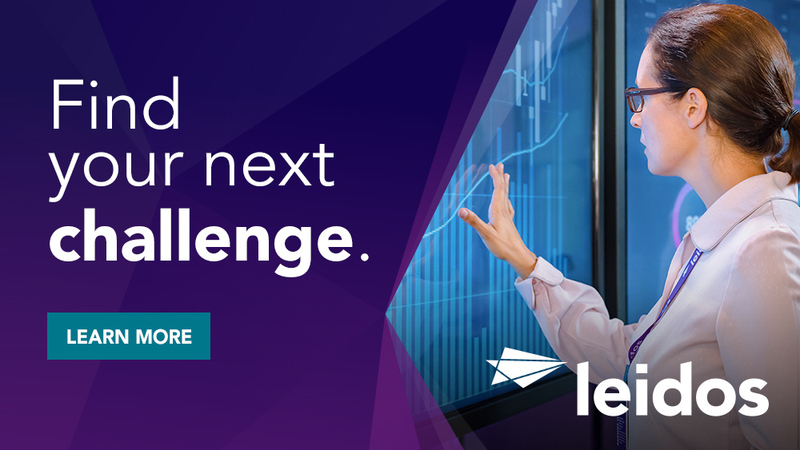 Leidos has a career opening for a Vice President, Strategy and Business Development Operations located in Reston, VA. The Leidos Civil Group Strategy and Business Development Operations VP is responsible for the strategic planning activities driving Leidos pursuit of the Civilian government marketplace and Civilian work leading to increased market/revenue growth to Leidos. Key areas of focus include (but not limited to): Customer and market analysis, competitive intelligence, budget analysis, Customer buying patterns, technology trends, current Leidos capabilities and gap analysis. Additionally, you will be required to support the communication and implementation of the strategy. In addition, this leader will oversee all Civil Business Development Group operational activities for the Civil line of business which includes oversight to the execution of the Group business rhythms and support to Corporate business rhythms as needed. Work collaboratively with the Civil Operations BD&S Vice Presidents and across the company to ensure company's success. Build and strengthen relationships with counterparts in BD&S in other Groups to promote collaboration. As required, lead organizational change, further integration across Leidos and w/in Civil. Work to establish a culture of collaboration and respect within the Civil Group. Serve as a role model and leader for positive change. This position reports directly to the Sr. Vice President (SVP) of Business Development and Strategy (BD&S) for the Civil Group. Lead and manage the Group BD Operations staff to include: BD Operations Lead, BD Operations Analyst, BD Finance, and as required the rotational BDLP assigned personnel in support of all Civil BD&S activities to include Strategy Development and Business Development Operations. -Develop and maintain strong partner relationships with the Civil Operations line and BD&S VPs and their Staff. -Lead the Civil Group Strategy development process and activities aligned with the overall corporate strategic plan and planning process that informs and integrates with the corporate strategy and establishes the foundation of success to meet or exceed the overall Corporate and Group business goals. -In collaboration with Civil Line Operation staff and BD&S VPs, lead and collaborate with internal market analysists and external market research firms to acquire and develop supporting analysis for strategy development. -Identify capability and technology gaps and opportunities - coordinate and leverage centrally funded technology development across Leidos, adjacent program capabilities, industry partnerships, IP, and customer relationships to maximize and support an integrated Group and cross company strategy. -Maintain ongoing awareness of changes in the market and customer environment and provide timely recommendations to capitalize on opportunities or mitigation of potential impacts to the Leidos Civil strategy. -Support all Organic (New Business & OCG) planning and opportunity development activities as well as inorganic activities (M&A Council), divestures, geographic expansions, partnerships, Joint Ventures, facilitating the strategic growth of the Civil Group and its strategy. -Coordinates meetings with customers, competitors, clients, and teammates to develop market insight on requirements, acquisition strategy, acquisition timing, and contract vehicle choices as required. -Lead/Support the Civil Group & Corporate Business development business rhythms with Group BD Operations staff and in coordination with BD&S VPs that includes: Group Monthly Pipeline reviews, Closest to the Pin BD Metric Assessments (Awards, Submits, NBF), Coordination of Group and Corporate Gate Reviews, Annual Operating Plan (AOP) development. Lead the improvement of PWin metrics through participation and support to key capture Win Plan milestones and reviews to include Strategy Reviews, Pricing Reviews, Color Reviews, etc. -Oversee (with BD&S Group staff and BD&S VPs) regular reporting that includes: Pipeline metrics, Win/Loss records, Awards/Submits, Marketing, Bid & Proposal and overhead expenditure tracking, etc. -Oversee the implementation and maintenance of data in the CRM Tool to ensure that BD Operations team is maximizing the use of the tool within Operations such as development of dashboards, reports, etc. Ensure Accuracy of the data by ensuring exceptions are resolved quickly. -Manage overhead costs and rates by supporting the development of New Business Funds and Overhead budgets by ledger with Ops BD&S VPs. As necessary reconcile issues with finance. -Provide mentoring and guidance to Ops BD&S VPs and Capture Managers on effective use of budgets when required. Bachelor's degree and at least 15 years of related experience including Business Development / Capture & Proposal / Strategy related experience, including 10 years of experience supervising or leading teams or projects. Experience working directly with civilian government community and personnel. 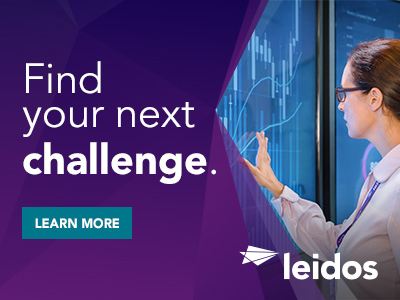 Thanks for applying for the position of Vice President, Strategy and Business Development Operations with Leidos through Dice.